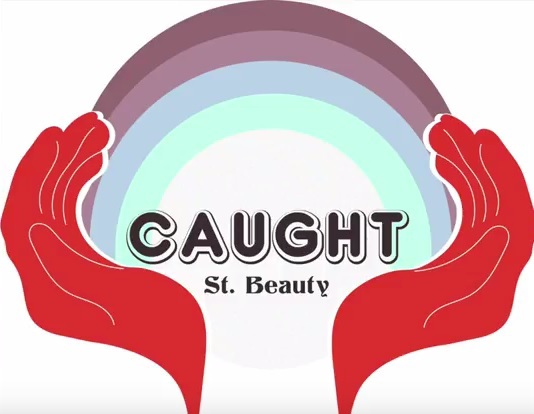 R&b group St. Beauty continue their impressive streak of singles with the release of new song “Caught”. Since emerging in recent years, the duo have carefully carved out their own brand of futuristic r&b. Not only does their vibe sound like nothing else that’s out now, but it’s super refreshing. In addition to electric live performances, Alex Belle and Isis V are working on several upcoming releases that expand on the sonic universe they’ve already created. They’re currently signed to Janelle Monae’s Wondaland Arts Society label. Additionally, the song is set to be featured on Sunday’s episode of the hit TV show “Insecure”.